Home > Life > Stop Tripping Yourself Up! YOU are the only one who can permanently stop your personal development progress. It’s uncommon for most people to be successful at things the first time. 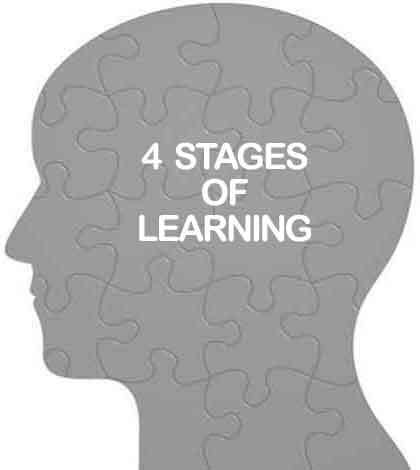 Everyone has to work through the four stages of learning* each time and often that can mean having to fail, re-group and start over again. The fundamental reason why only a very small proportion of the population achieve any significant level of success is because they are the only ones willing to work through this learning process. While I have never given thought to the incompetence side, unconscious competence has always been very interesting to me. I am a motorcyclist and it amazes me how well my brain and body can react in an emergency situation without conscious thought.